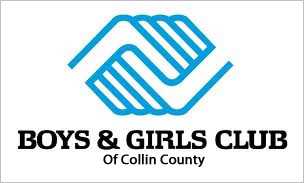 The Boys & Girls Club of Collin County provides more than 4,800 area children and teenagers with a safe place to learn and grow in the vulnerable hours between school and home. We are the only option in Collin County for many children seeking to have fun and participate in developmental programs in an affordable, safe and nurturing environment. We offer a variety of program activities and support services designed to assist in the educational, emotional, physical and social development of six to 18-year-olds, without regard to social, racial, ethnic or religious background. 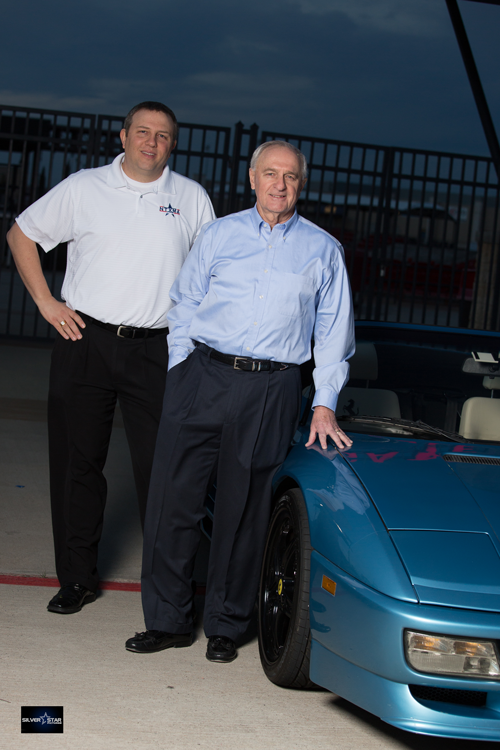 Surrounded by an environment that promotes respect and fun, the young people of Collin County are given a valuable opportunity to become independent, productive and influential individuals in the community. NTXMA is comprised of former servicemen and citizens whose objective is to promote awareness and provide support for both veterans and active duty military in the North Texas area. We are an inclusive organization which does not require military service to be involved, but rather we welcome and are open to all fans, family and supporters of our 5 military branches as well as both active duty and former service members. The NTXMA Mission Statement is – An association of military veterans dedicated to building an environment of leadership, support and community integration. Our purpose is to appreciate service members and their dedication to our country.